What started out as a small party business run from home is now one of Haslemere’s most adored shops. 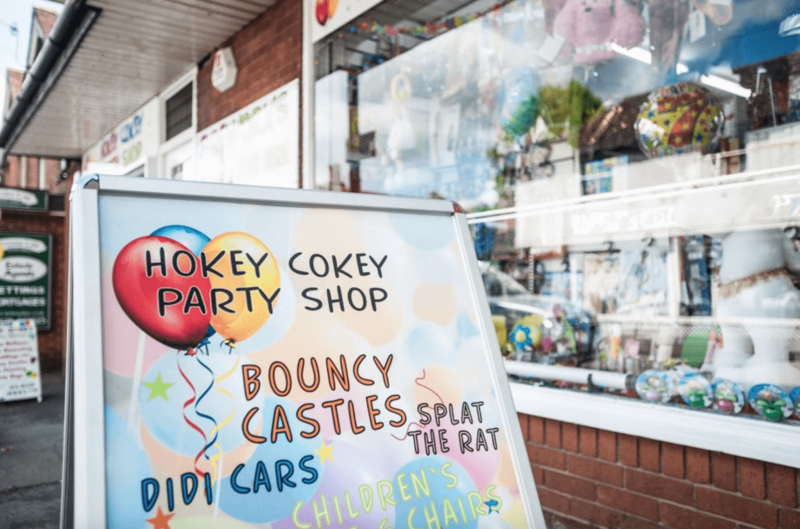 Known as the one-stop-shop for all of your party and event equipment and products, The Hokey Cokey has supported thousands of Surrey and Hampshire residents to gain inspiration and host any special occasion in the best way possible. After successfully organising children’s parties from home, we decided to expand our business and become everyone’s party provider in Haslemere and the surrounding areas of Surrey and Hampshire. Due to growing customer numbers and an increasing demand for party products and services, opening our party shop back in 1988 was something we had to do, and we became an instant hit with the locals. 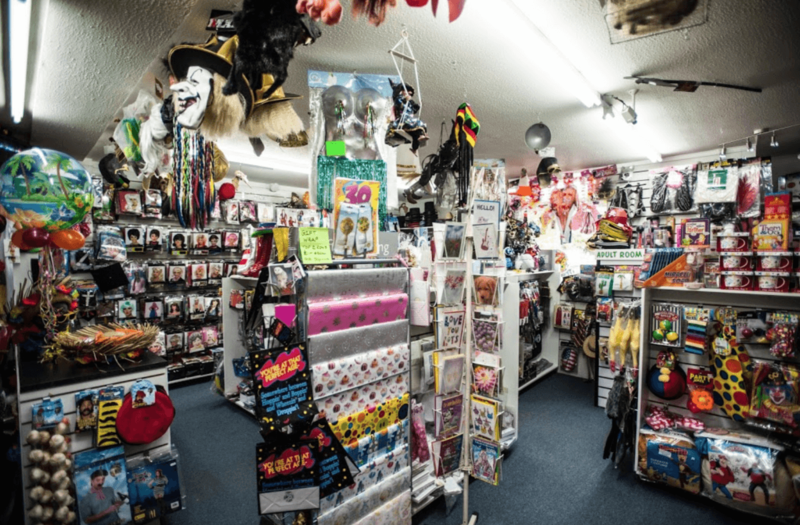 The shop immediately became very popular for a wide selection of party and event supplies for a whole host of special occasions, including parties, weddings, birthdays, anniversaries and fetes to name a few. As we expanded, we soon realised that the high demand for festivities wasn’t just for children’s parties. This is why we expanded our offerings to provide party supplies, balloons, bouncy castles, fireworks, and fancy dress costumes for all ages! 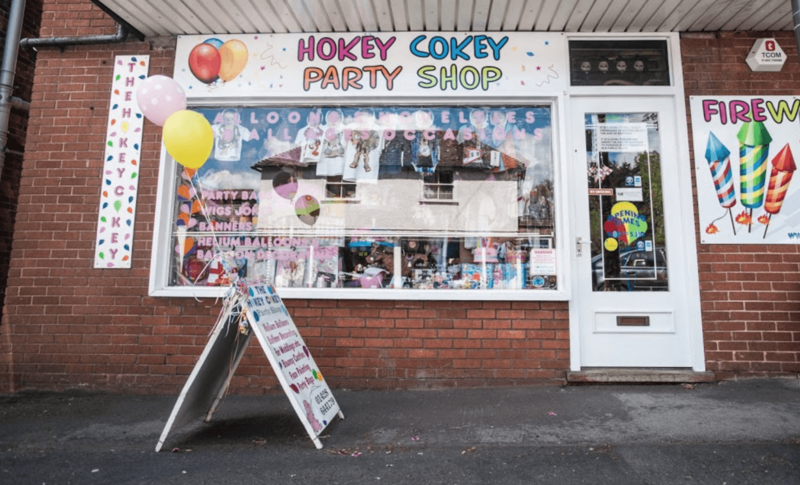 The reason we’re so popular here at The Hokey Cokey is because we stock everything you could possibly need to host a magnificent party. And if we don’t have it in store, then we can source what you need. We always guarantee a personal service; our staff are a dedicated bunch who love the jubilation and excitement surrounding any special occasion. This is an aspect of our party shop that has remained the same, even from the times where we were helping customers from our home. We’re here to help – even if that means making up individual party bags to suit each child… or grown-up! Whatever the occasion, let us help you! We tailor ourselves to suit you. Whether you’d like to drop in and meet with us in our shop on Wey Hill in Haslemere, or you’d prefer to browse our products online, then either approach works for us. By coming into see us, we can discuss your requirements and show you our products in store. Equally, online, you can see a huge selection of our products and utilise our click and collect service – add party supplies to your basket, order and then collect, it’s that simple. If you can’t see what you need online, then do get in touch through our contact form, or give us a call on 01428 644179.